Package every parcel to impress! 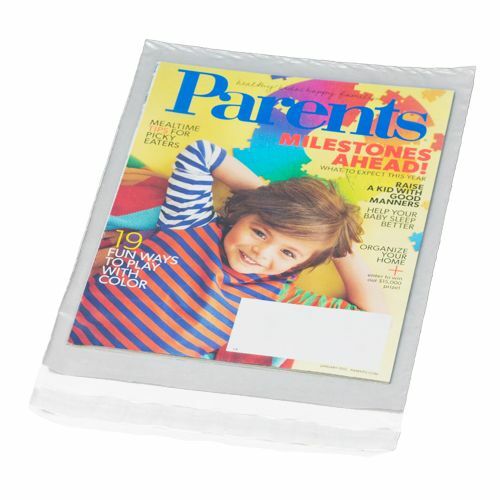 Our Showcase Promotional Poly Mailers’ clear plastic front ensures all eyes are on its contents. Put the contents on display using our strong and sturdy courier bags! 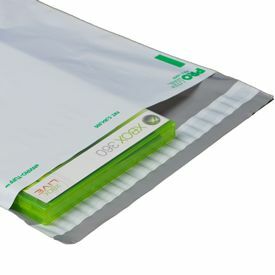 What Makes Our Showcase Promotional Poly Mailers so Great? 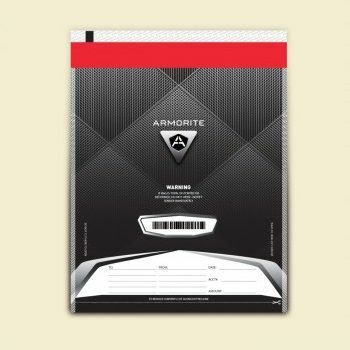 Our Showcase Promotional Poly Mailers, available in different sizes, boasts a clear plastic window, thus allowing our customers to put their brand on full display. Add your personal touch by writing on the custom poly mailers using a ballpoint pen. 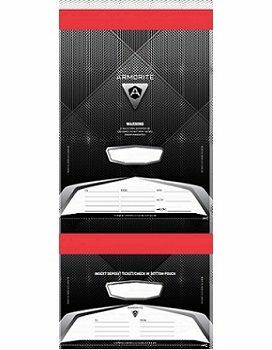 You can also stick a pressure sensitive or water-based label on the packaging. Apart from this, it also accepts meter tape and stamps. 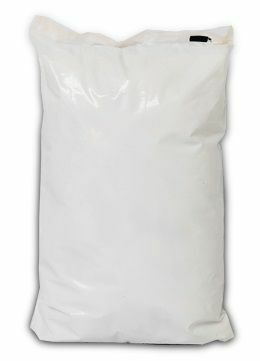 Our use of premium material ensures the contents of the bag will remained undamaged. 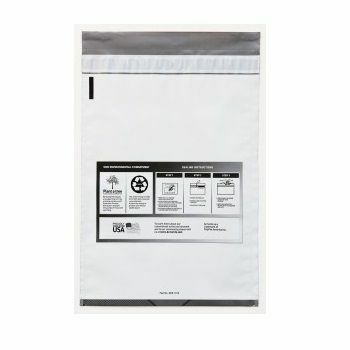 Order our mail order shipping bags today to create a lasting impression on your customers.